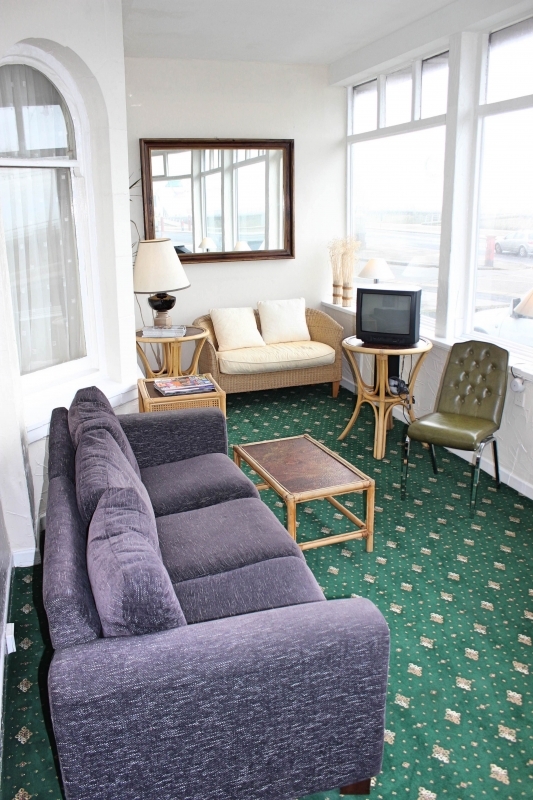 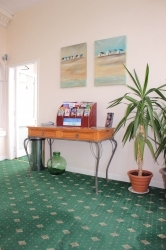 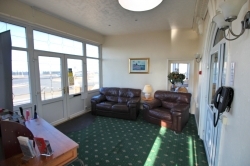 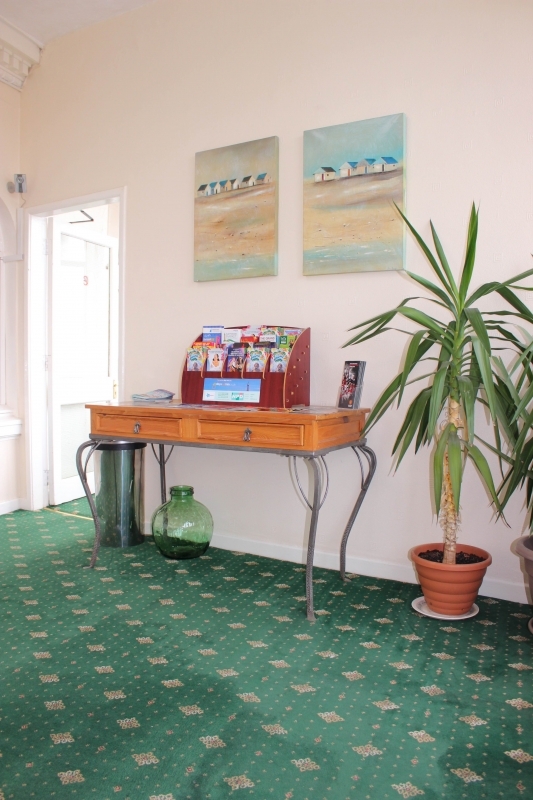 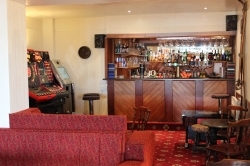 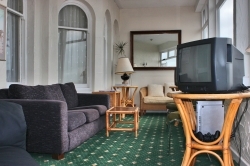 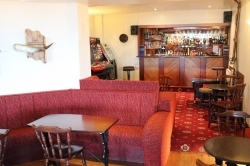 The Colwyn Hotel has a range of facilities designed to make your holiday in Blackpool as enjoyable as possible. 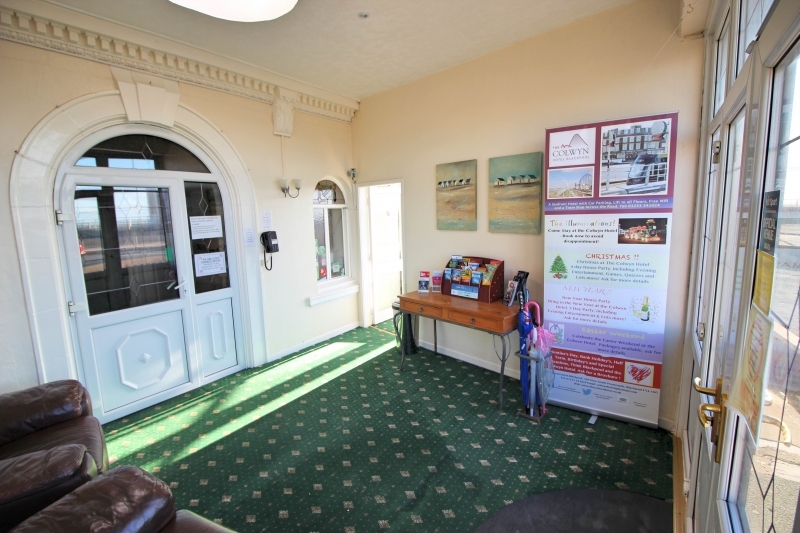 With a lift to all floors of our Blackpool hotel, free wifi internet access available to all guests, and a free guest car park, we're dedicated to helping you enjoy yourself in comfort. 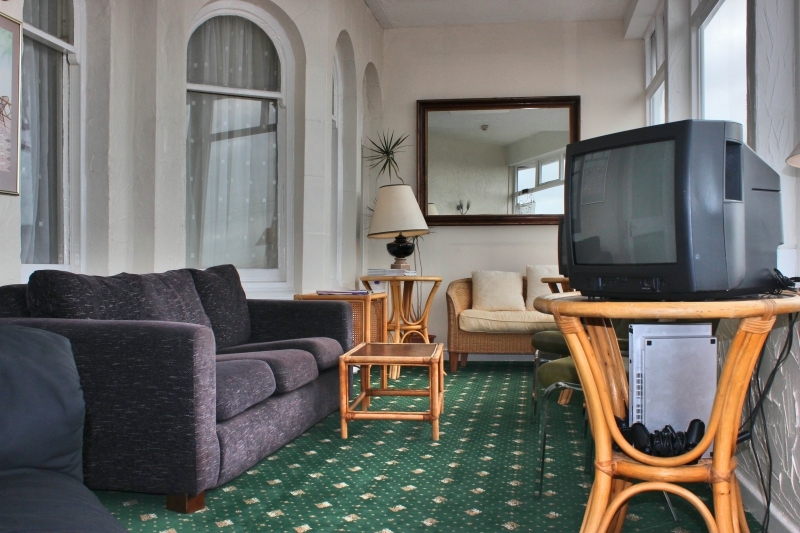 Few Blackpool hotels have as wonderful a view as us. 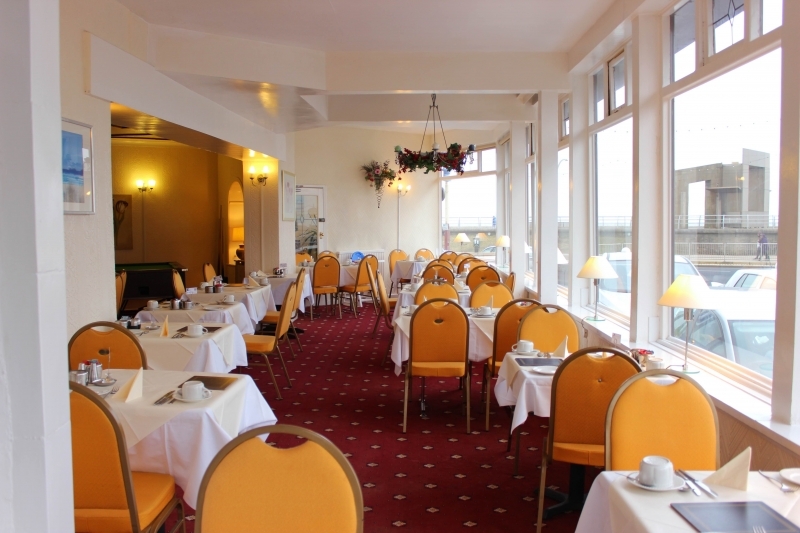 Set yourself up for a trip around Blackpool's attractions with a hearty breakfast in our dining room, which features a stunning sea view thanks to our Blackpool seafront location. 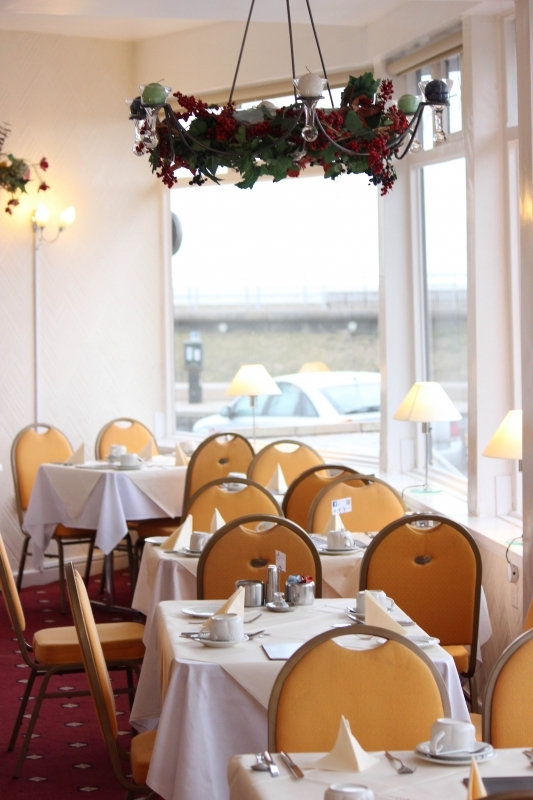 In the evenings, you can enjoy a delicious home-cooked meal from our tempting menu and watch the sunset – or, in autumn, the splendour of Blackpool's famous Illuminations. 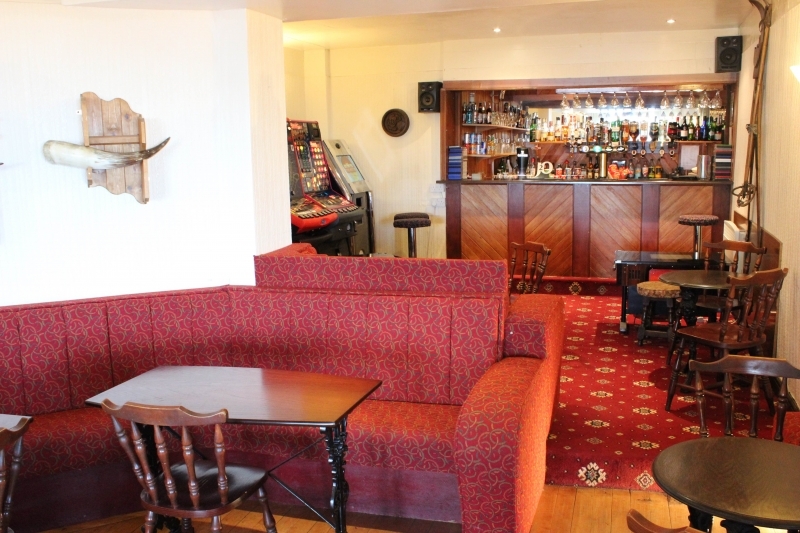 After a day spent exploring Blackpool, return to our fully licensed Lounge Bar to enjoy a wide range of drinks including draught beers and lagers while enjoying a game of pool, darts, or one of our many bar games. 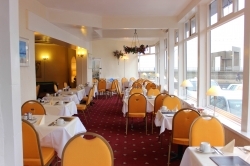 For that elusive combination of affordable Blackpool hotel accommodation, a superb location right by Blackpool Pleasure Beach, and all the hotel amenities you could need, the Colwyn Hotel is the only Blackpool hotel you need to remember!